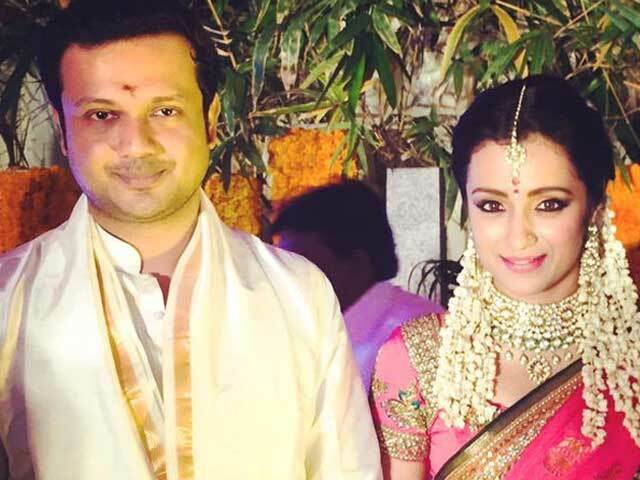 Southern actress Trisha Krishnan got engaged on Friday to entrepreneur-turned-producer Varun Manian in Chennai amidst family and close friends from the industry. The engagement ceremony took place at Varun's residence. For the ceremony, Trisha wore a specially customised sari by Neeta Lulla and jewellery by NAC jewellers, while Varun wore a simple white dhoti. The couple's wedding date is yet to be finalised. Trisha and Varun have been dating for a few months since the former's rumoured breakup with Telugu actor Rana Daggubati.  Trisha is currently awaiting the release of Tamil action film Yennai Arindhaal. Happy Birthday Trisha Krishnan: 5 Times The ‘Mohini’ Actress Showed Her Love For Food!